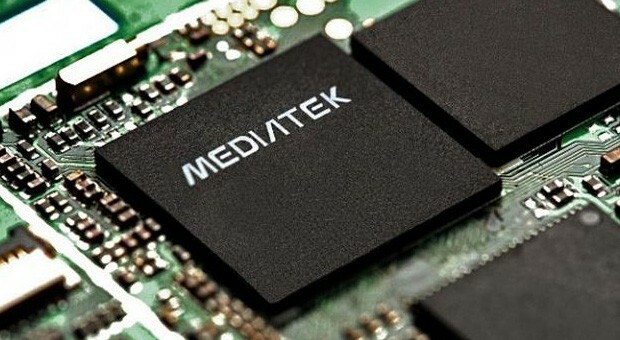 The Mediatek Helio X10 MT6795 is an upper mainstream ARM SoC for smartphones (mainly Android based) that was introduced in 2015. It is manufactured in a 28 nm CMOS process and is equipped with 8 ARM Cortex-A53 CPU cores. The 8 cores are divided in two clusters with 4 cores each. The integrated dual-channel memory controller supports up to LPDDR3-933. Furthermore an LTE Modem (Cat 4) is integrated in the SoC. The chip also integrates a PowerVR G6200 graphics card clocked at 700 MHz.